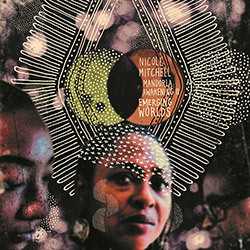 The second astounding album from Chicago Flutist Nicole Mitchell on the FPE label, continuing her project in the sphere of Sun Ra and Afrofuturists, merging fiction, fantasy and sound in an electro-chamber octet, encompassing contemporary classical, globally oriented fusion, gospel, avant-rock, spoken word, and funk-inspired groove research. 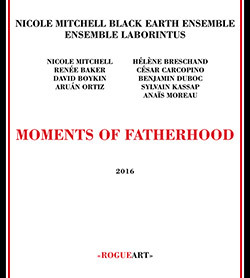 Chicago flautist Nicole Mitchell presents a work inspired by photographs from scholar and leader of social justice, W.E.B. 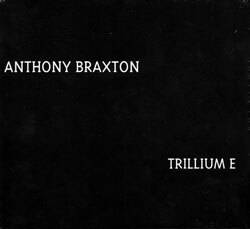 Dubois, about African American prosperity after the civil war, a rich and compelling set of compositions performed in an ensemble of superb Chicago improvisers. 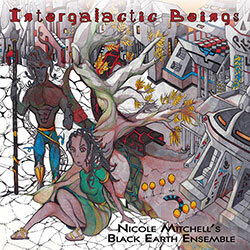 Nicole Mitchell explores the work of African-American writer Octavia Butler in a science fiction concept of intergalactic integration, achieved through 9 detailed pieces that balance improvisation, composition and song in unique and sophisticated ways.